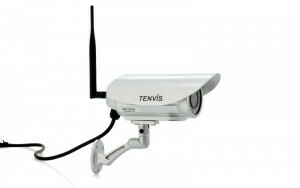 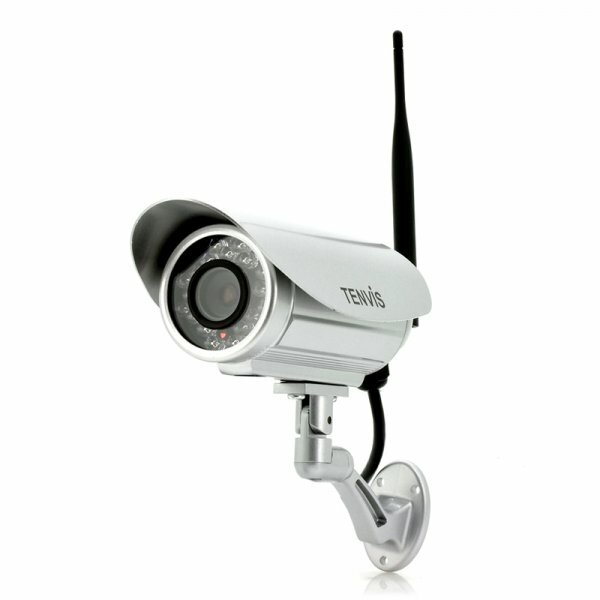 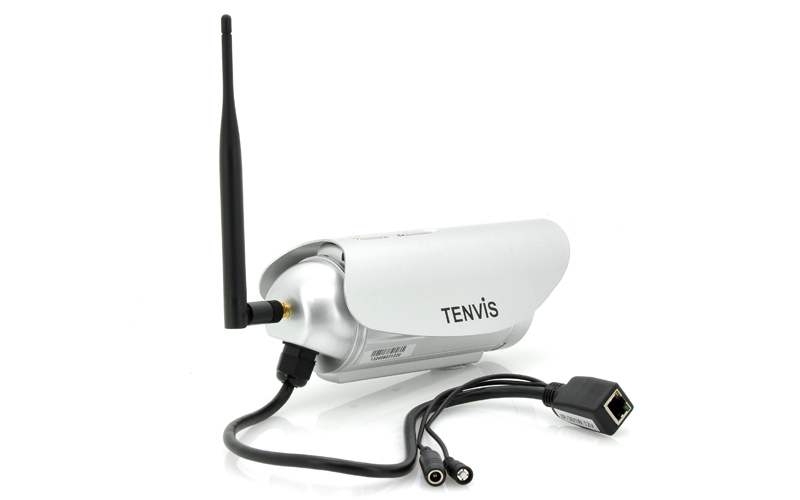 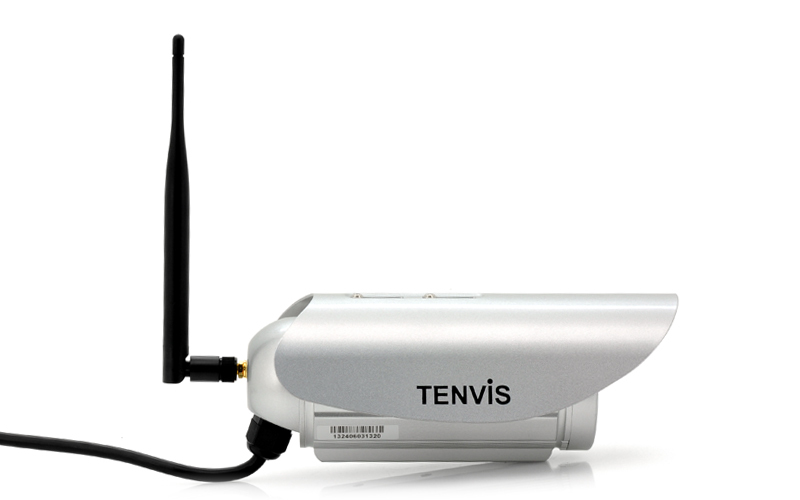 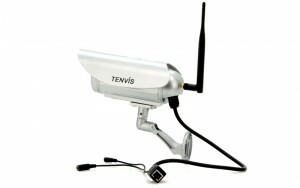 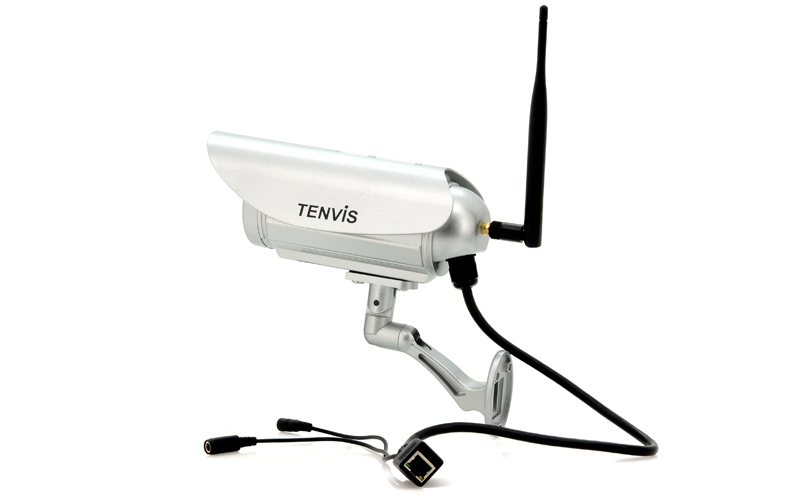 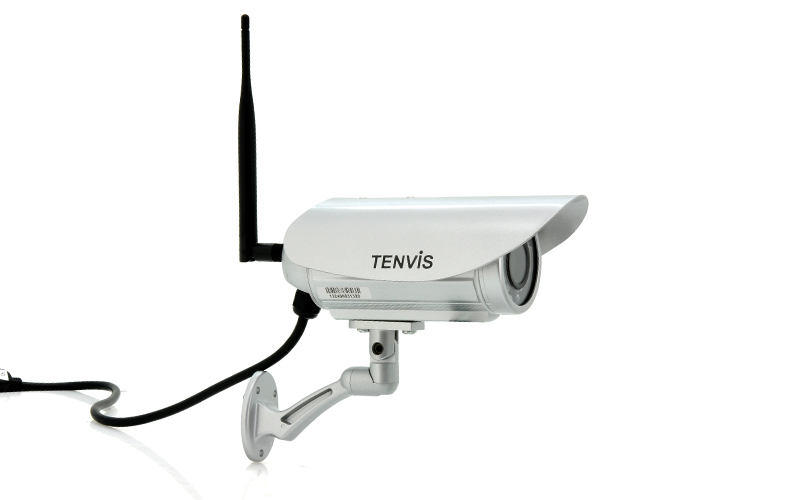 This Tenvis Wi-Fi IP camera features a tough metal water-resistant housing to keep your security investment safe outdoors rain or shine. On top of that, you’ll record crystal clear images through the 1MP 1/4 inch CMOS sensor giving you high resolution video capture at 30 frames per second. 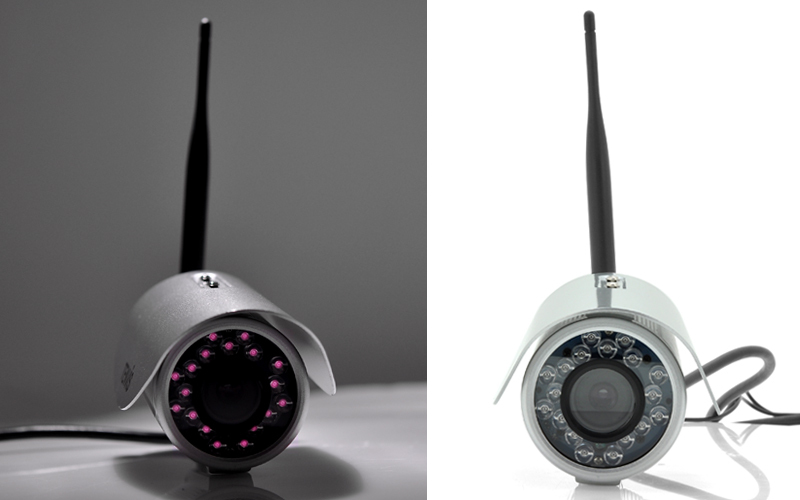 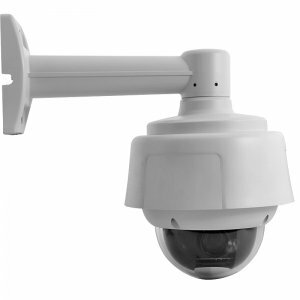 At night, the 18 IR LEDs will automatically switch on and allow the camera to keep recording clear night vision images up to 20 meters away. 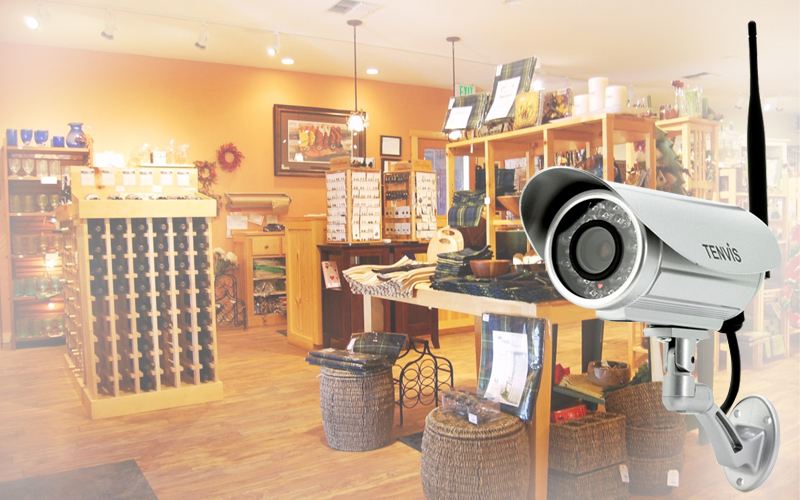 Also another great feature of this IP camera it the fact that it boasts a 5x digital zoom to allow you focus in on license plates, possible intruders and get a sharp look of what is really going on. 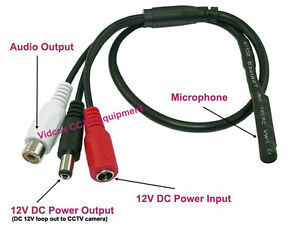 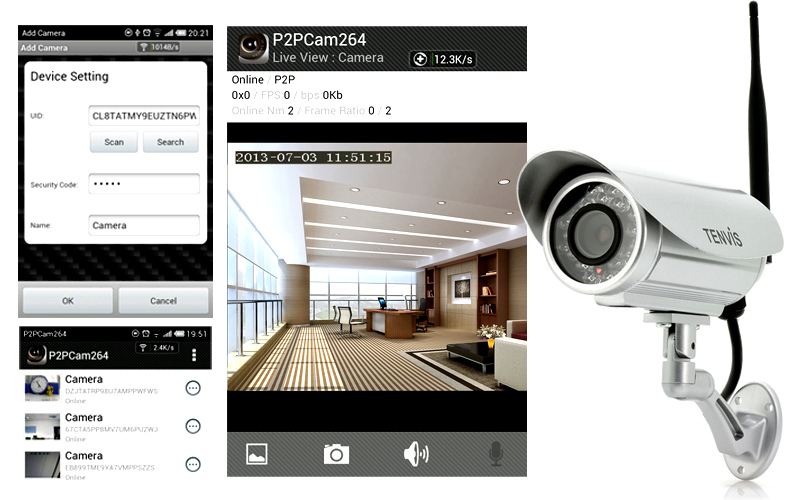 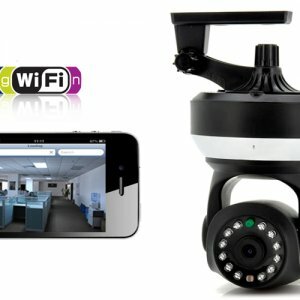 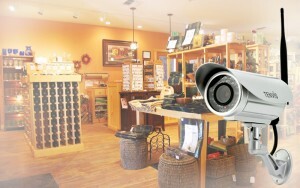 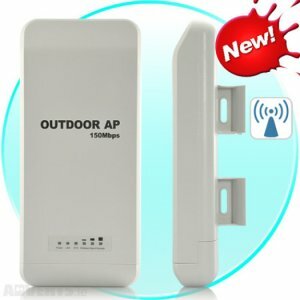 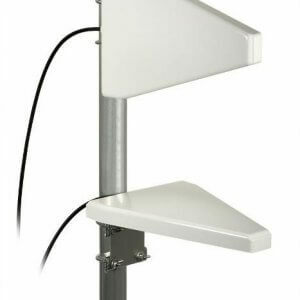 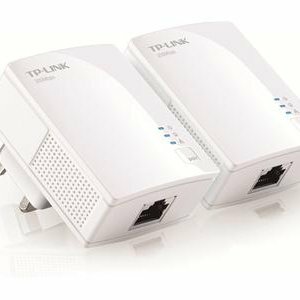 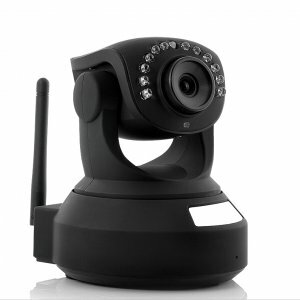 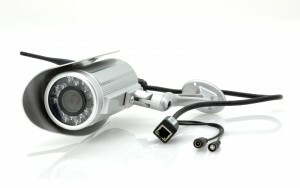 Being an IP camera it streams a live video feed directly to your computer via a wired or wireless internet connection and you’ll even be able to access the security feed from your Android of iOS Smartphone. 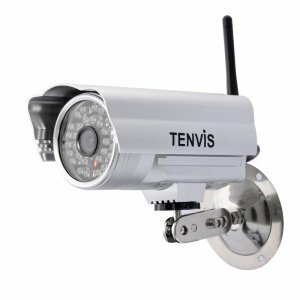 Using Wi-Fi, you’ll have great flexibility over where to install the camera and you won’t have to connect an endless stream of wires. 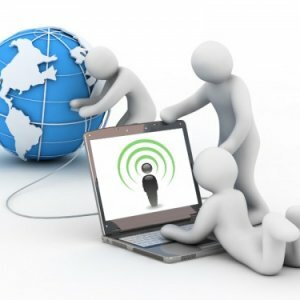 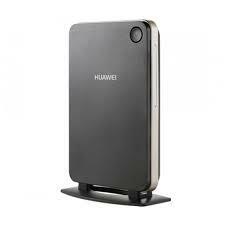 Just plug it in for power, set up your feed to your computer or smartphone, and let the included software take care of the rest for you.